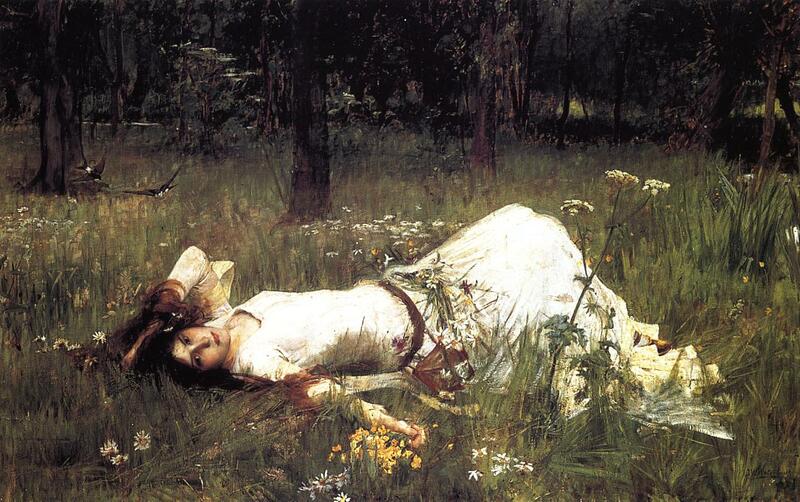 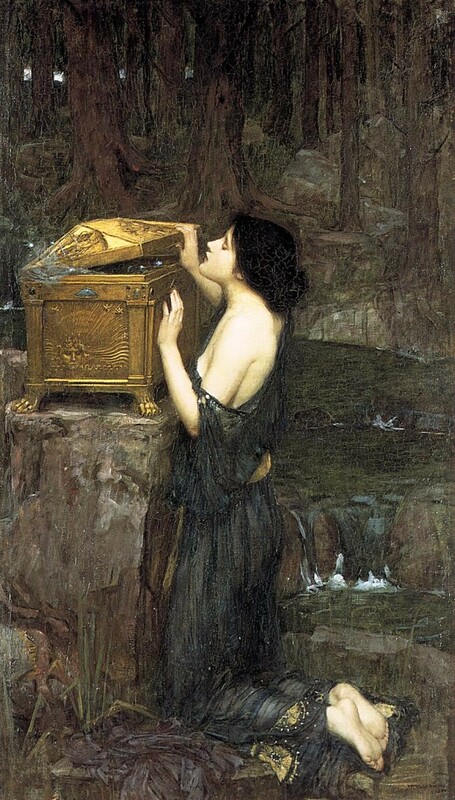 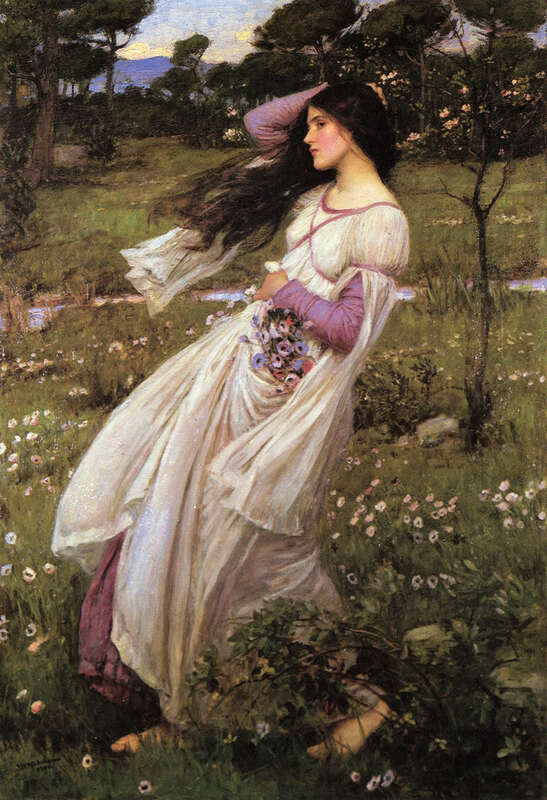 John William Waterhouse has long been one of my favorite artists because his paintings are so nuanced and his subject matter so alluring, intellectually as well as aesthetically. 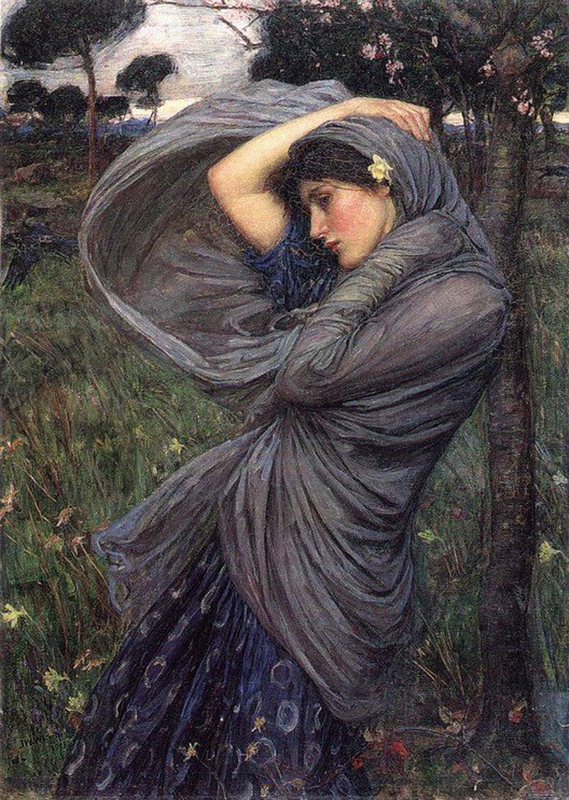 It seemed appropriate to revisit his work as one list cannot possibly encompass the extensive catalog of paintings that are his legacy. 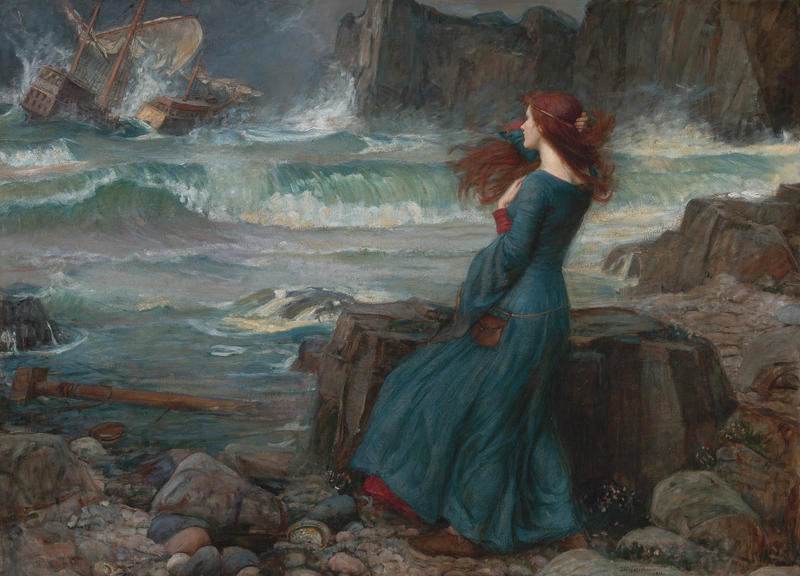 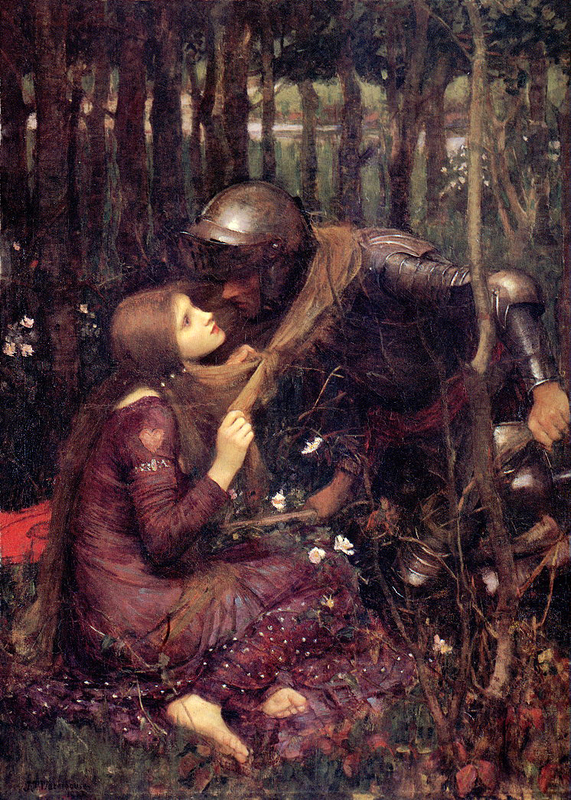 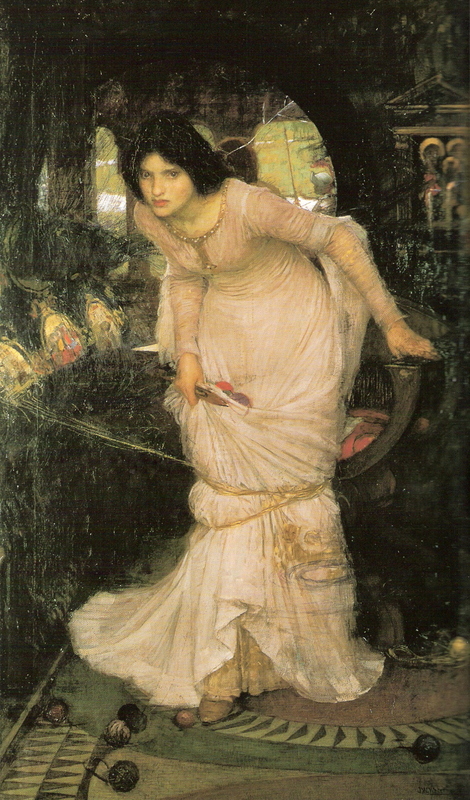 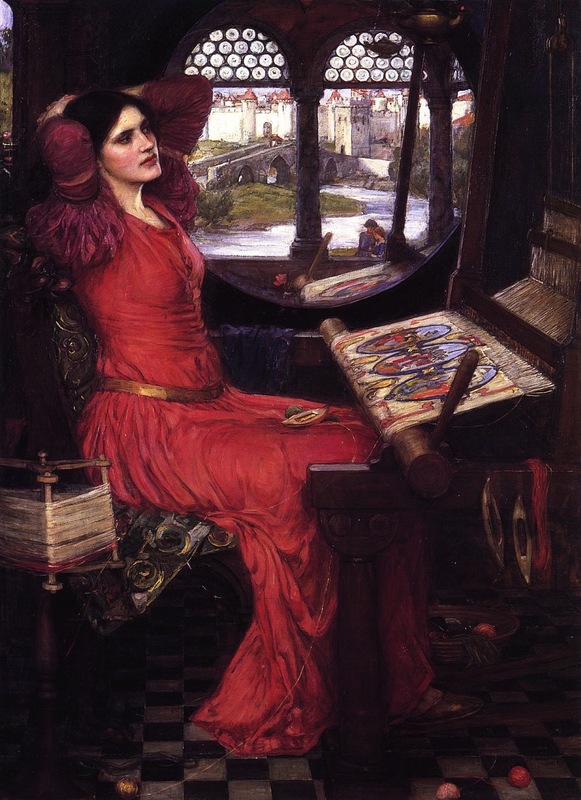 Following in the footsteps of the Pre-Raphaelite Brotherhood, J. W. Waterhouse turned towards classical Graeco-Roman mythology and medieval fables (particularly Arthurian legends which he delved into repeatedly) for his inspiration. 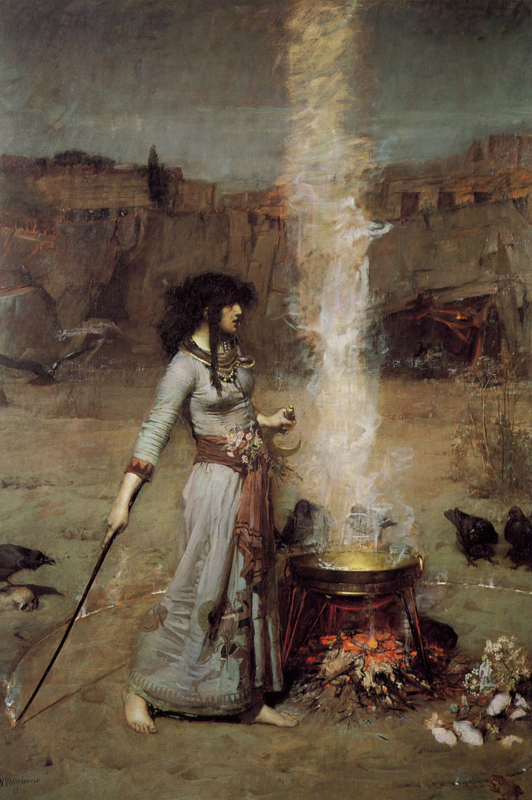 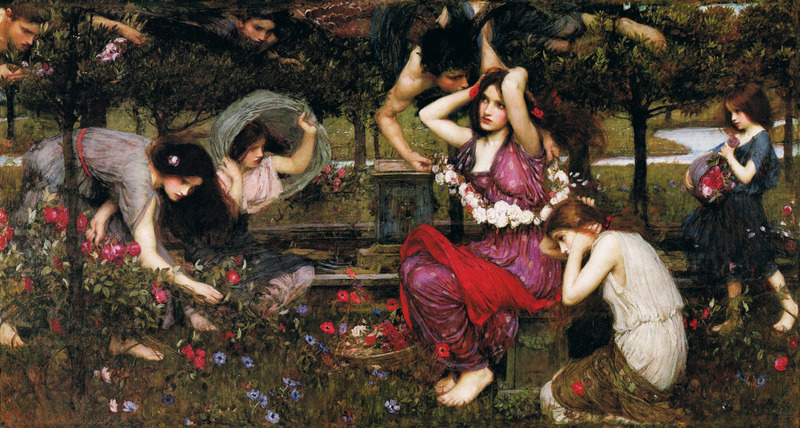 This subject matter resulted in images that were not only beautiful, but also infused with the iconic archetypes found in all European lore, giving them a timeless quality that has enabled Waterhouse to grow in popularity over the years. 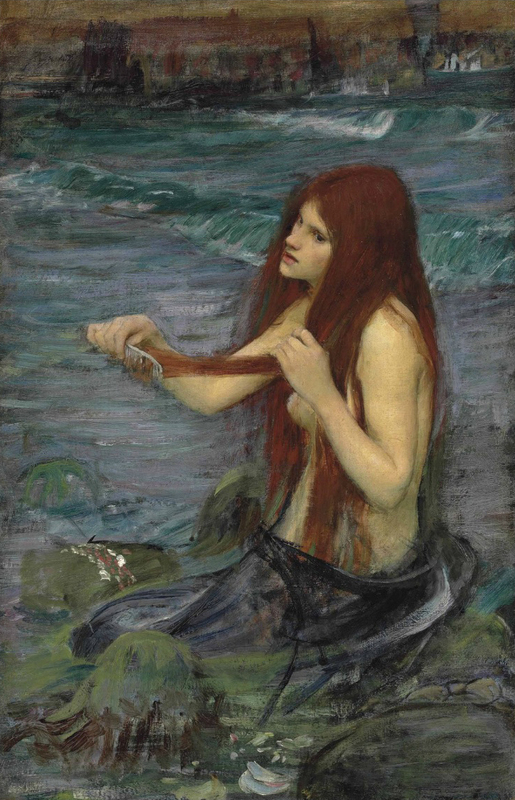 His work was emblematic of the latter Victorian Era, though he was not as widely recognized as other artists during that period that worked in similar movements, and yet today his oeuvre is quite celebrated for its idealized depictions of feminine beauty.